In answering these questions in relation to your health organisation* you are to provide a critical analysis of your organisation’s level of achievement in knowledge management compared with those cited in the literature. Terminology should be defined and opinions should be supported by references from the literature. What are the main products or services that your agency provides to the community? How do you communicate this activity in simple terms to your workforce and community? Does your agency use models, stories, analogies or marketing tools? Where is your most valuable knowledge located? Is it in accessible documents or in people’s heads? What knowledge does the organisation need? What knowledge is critical for the health service outcomes? How would you rate and describe the organisation’s current understanding of knowledge management processes and practices? What are the key activities that assist and support timely information to be shared between employees (to improve services or to make decisions)? How are your key information systems integrated? Does the current culture reward knowledge sharing or knowledge hoarding? Are workers skilled knowledge users and creators? How is knowledge currently stored, organised and shared? Do current work practices support the capture of explicit knowledge? Do work processes include opportunities to share tacit knowledge? What regulatory requirements will affect knowledge management? This may include privacy requirements, freedom of information, intellectual property, security or any legislation with information management requirements. 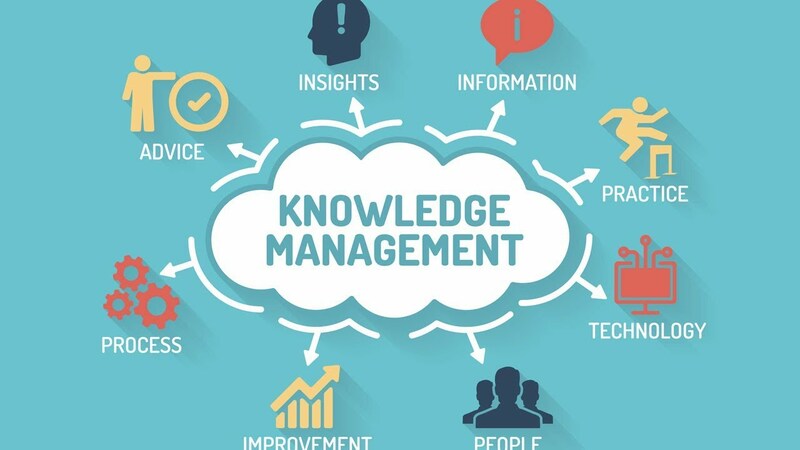 What systems are in place to support knowledge (for example, workflow, intranets, electronic records and document management, accessible and useable information systems)? Where is explicit knowledge located and how is it structured? Critically analyse the patient care information system as part of Australia’s information technology health care and the challenges it faces in its implementation.